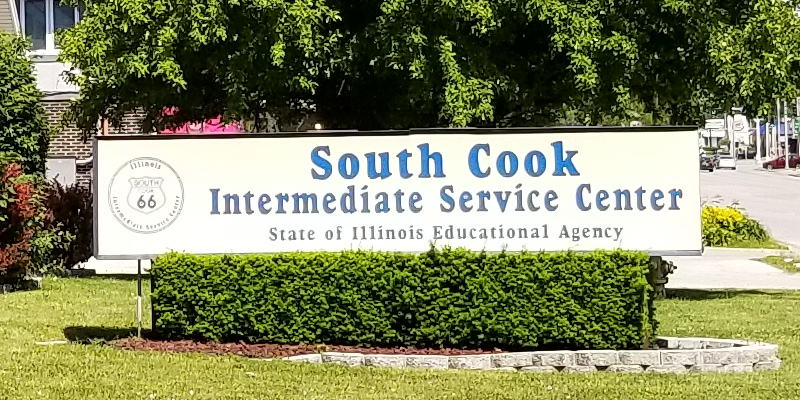 South Cook ISC inspects all public school building and school-related buildings on an annual basis to assure compliance with standards necessary to ensure the health and safety of public school students in Illinois. 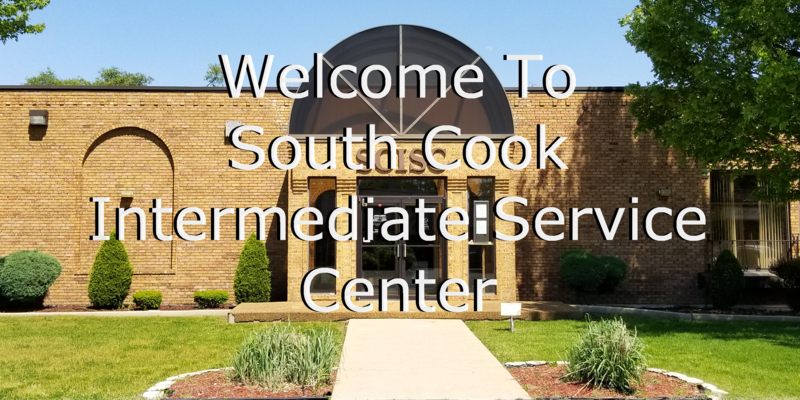 South Cook ISC is also responsible for statutory compliance with established standards in the construction, remodeling and demolition of public school buildings within the South Cook territory. 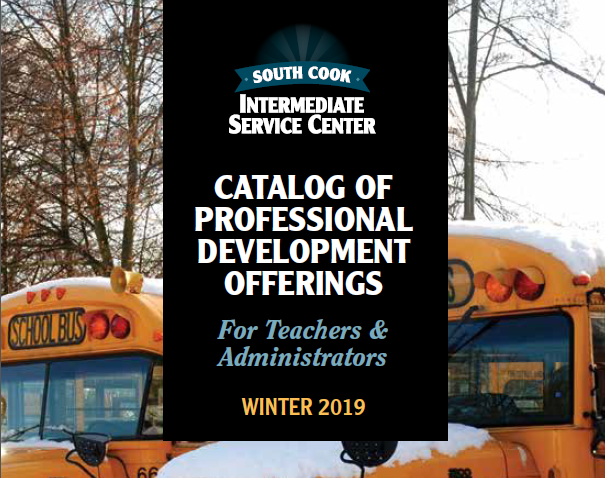 School Drill Documentation (DOC) – Suggested form for documenting the completion of minimum drills.